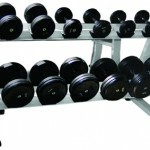 Gymwarehouse Free Weights Gym Package. 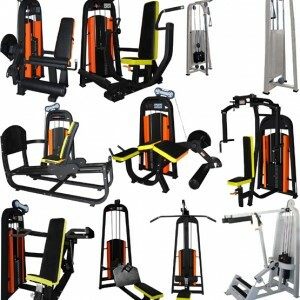 Circuit of Gymwarehouse Machines for a complete workout. 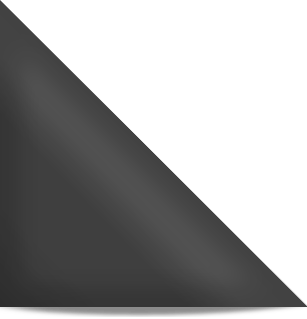 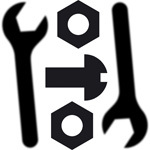 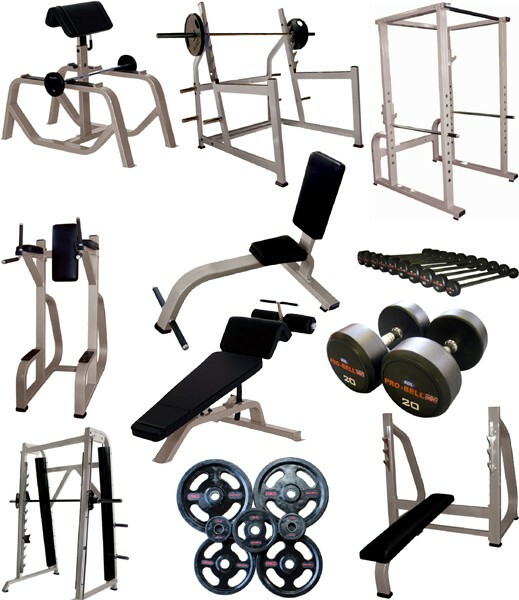 A comprehensive Free weights package for gyms including necessary Benches and stations to provide an excellent Weights Gym. 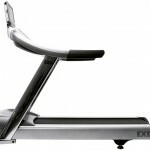 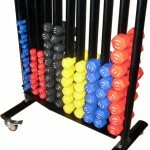 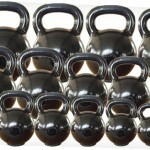 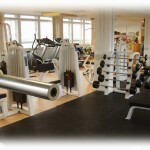 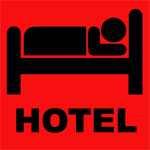 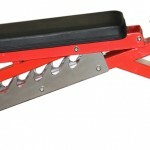 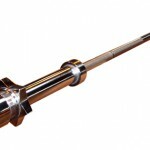 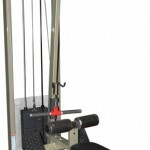 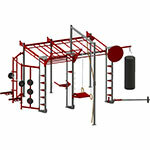 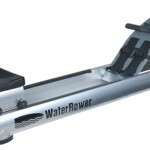 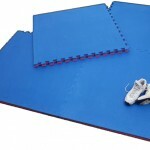 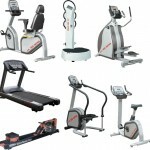 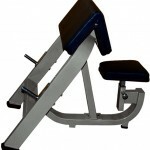 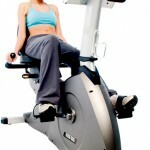 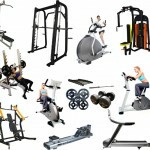 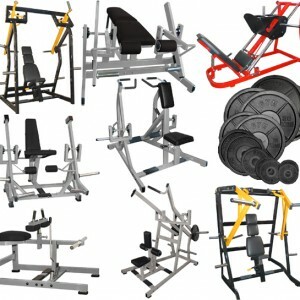 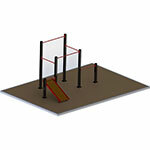 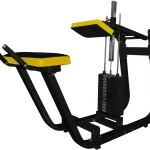 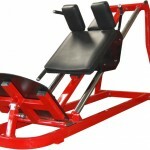 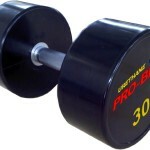 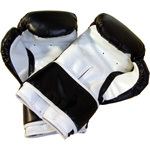 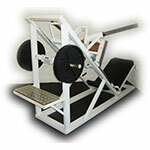 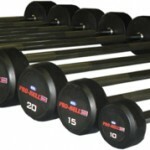 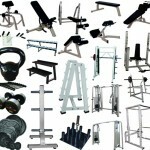 Uses the Heavy Duty Gymwarehouse Range of Olympic Stations and Pro-Bell weights packages. 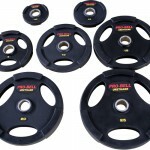 Includes Rubber 1050Kg Dumbbells, Rubber 325Kg fixed Barbells, 790Kg Rubber Oly Plates, Bars, Racks, 10 Benches, Clips, Stations and MORE!!! 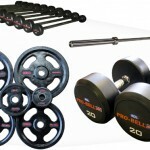 Amazing Free Weights Gym Package!!! 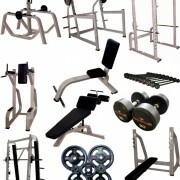 An ideal free weights gym package providing the gym user with a wide range of machines / weights for their weight training.